regarding our Icelandic guides, among other qualities we value their professionalism and experience as well as their proficiency in English and German. And all of them are eager to show you „their“ Iceland. In addition to our guides up to four members of staff of different nationalities work at our guesthouse during the summer. called „Abbi“, was born and brought up in Brekkulækur. After studying ethnology in Germany for some time, he decided to devote his career to tourism. He started his first riding-tour in 1979 and never ran out of ideas since then. He is a „self-made man“ who can do anything from fitting horse-shoes to organizing ornithological observation excursions. Nowadays he is mainly leading riding-tours through the Northwest of Iceland, supported by his 80 diligent horses. moved from Germany to Iceland in 2001 and has never looked back. 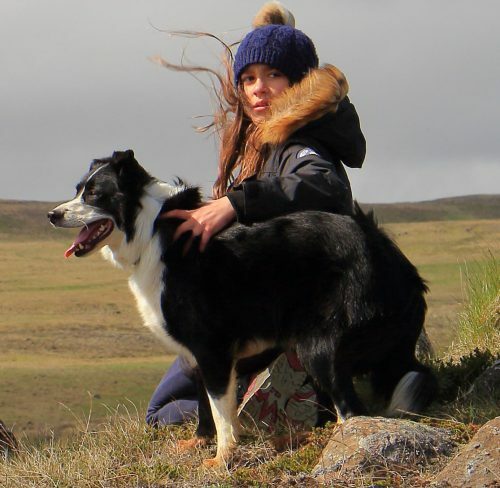 Most of all she likes being outdoors and enjoys Icelandic nature and riding horses whenever her time allows. Her jobs include work at the office, guesthouse, stables, kitchen and as a mother. Together with Arinbjörn she lives and works at Brekkulaekur all year round. is at home on our farm Brekkulækur, likes to go fishing and to paint and was able to ride before she coudl walk. She helps her father Arinbjörn during our riding tours and her speciality is rounding uo the horses. Pálina, our dog Leo and her horse Smári form the perfect team. is a multi-talented woman. She studied in Germany, is a stage manager at the theatre, works for Icelandic radio and teaches at the Icelandic Tourist Institute. However, she does spend every summer in the countryside and has worked with us as a guide, cook and consultant from the beginning. works as a construction architect but ever since his student days he is guiding some of our hiking-groups and he will do so again next year. He speaks four languages fluently and is a great cook. Moreover no fish will ever escape him. originally comes from Germany and has lived in Iceland for many years. She knows all aspects of our business because she has our book-keeping under strict control, occasionally works as a driver and successfully completed her studies at the Tourist Institute in 2010. Therefore she now also works as a guide for us. our good neighbour – day or night, come rain or shine, if worst comes to worst, if anything needs repairing or something has to be built, Helgi is there. Because of his wood craft he also accompanied Arinbjörn to tourism-fairs in Germany during the past years. grew up bilingual at Brekkulaekur – he is a true child of nature, hiker and enthusiastic fisherman. 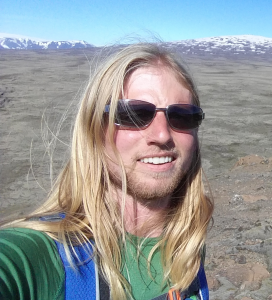 He finds it easy to inspire his groups for Iceland’s nature. He is living in Reykjavik, is a landscape gardener and lately also works at a tattoo-studio where he can make use of his artistic skills. successfully guided trekking-tours through the highland for us in the past and had a comeback in 2009. We are pleased to have her back for many tours next year. As a real cosmopolitan she spends her winters in London or Berlin and every summer at home in Iceland. young and dynamic! We were lucky when Pall joined our team in 2009. He is an electrician by trade, also works as a bus driver and lives in Reykjavik. He did the Brekkulaekur-airport –transfer countless times and also drives the mini-bus with our guests through the West of Iceland. Last year he guided our hiking tour for the first time and we are happy that he will do so again this year! ist unsere wichtigste Verbindung nach Deutschland und steht uns mit Rat und Tat und ihren vielen Talenten zur Seite: Hoffotograf, Messehostess, Multiplikator – es gibt eigentlich nichts was sie nicht kann und das alles neben Beruf, Familie und natürlich ihren Pferden.Vielen Dank! 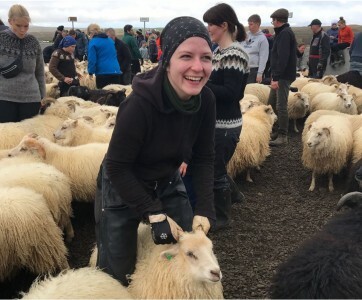 after a one year stay on an icelandic farm, followed by countless more, during which she got to know many differnet aspects of life in Iceland, Brigitte finally decided to move to here. 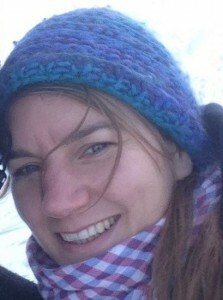 She studied geographics and enjoys the beautiful icelandic nature most of all. Her knowledge of Iceland and its people is almost boundless and she is eager to share it with our guests during the many tours she will guide for us next season! followed every girls dream to work with horses and has been living in Iceland since 2015. She joined our team in January 2017 and supports us wherever help is needed – in the stable, the guesthouse and now also in the office. is mentioned here as representative for all the horses from Brekkulaekur. Most of our horses grew up on our farm, some were bought. Foals and young horses spend the summer running free in the highland, their varied training starts in a slow way when they are about four years old. They are fit right up until old age. During the riding tours in summer, they easily cover a distance of several hundred miles. They live in herds on the spacious grassland around Brekkulaekur. In winter the horses in training are stabled. Icelandic horses are known to be diligent, hard-running and sure-footed and of course they all have different characters and temperaments, so every rider will get a matching horse.